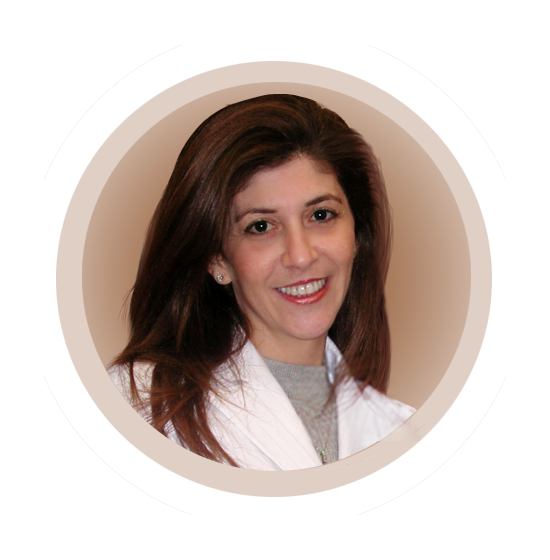 My mission is to change the way patients view dentistry by providing gentle and personable care for my patients, in a trusting and honest environment. My pledge to you is to treat you the same way I would treat my own family. I commit myself to never diagnose or propose treatment that is not necessary. My well trained, kind and organized dental team is eager to make your dental experience as pleasant as possible. Our sensitive and individualized patient service is without equal. We will spoil you with exceptional service and personal attention. I love my work, love my patients and feel privileged for having such a successful practice. Torrey Hills Family Dentistry has never advertised outside the practice. I believe that a referral from a satisfied patient is the best testimony of good care and the best compliment we could receive.